Millions of children die every year simply because they have no access to health care. Lack of resources? Lack of interest for the sufferings of many? Lack of social responsibility from the governments? Or all of the above? Whatever the reason, the question remains: shall we continue to tolerate this scandal, or shall we make every effort to save or improve the life of millions of fellow human beings? This new hospital will be a model of medical excellence, environmental sustainability, energetic independence, and harmonious space distribution. 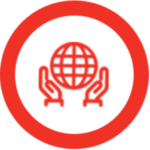 We want to utilize the resources of the earth, water, and sun, the best achievements of modernity, the real ones. 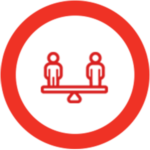 EMERGENCY offers free, high-quality healthcare to those who need it, because we believe that medical treatment is a fundamental human right. As well as responding to the immediate needs of the population, EMERGENCY commits to training local staff, to allow them to eventually become autonomous. 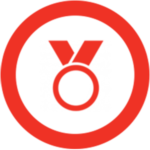 Free medical treatment, excellence of care, and training of local staff are the founding principles of EMERGENCY’s work. In 2007, we took part in a highly innovative cooperative healthcare project. Its aim was to bring excellent healthcare to Africa, and to affirm through action the right of every human being to free, high-quality medical treatment. 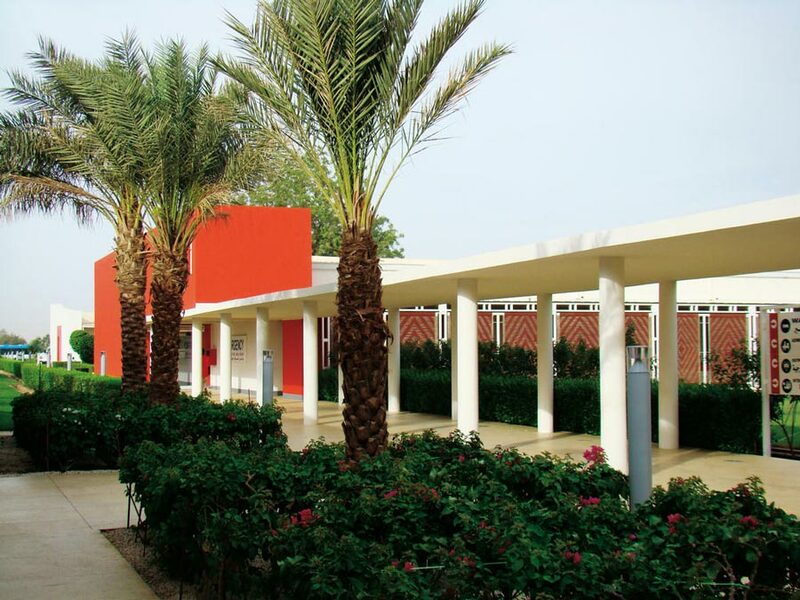 The Salam Centre for Cardiac Surgery in Khartoum, Sudan was the first totally free cardiac surgery centre in Africa, providing medical and surgical assistance of a high standard to children and adults with congenital and acquired heart conditions. Following the launch of this project, EMERGENCY brought together health ministers from nine African countries in 2008 to discuss how to guarantee their citizens the right to free, high-quality healthcare. The conclusions made at the conference were published in the “Manifesto for a Human Rights Based Medicine”, which states the need for healthcare systems founded on Equality, Quality of treatment and Social Responsibility. It was on the basis of these principles that the African Network of Medical Excellence (ANME) was founded in 2010. The network’s goal is to create a network of Centres of Excellence that will strengthen the continent’s healthcare systems and provide a united response to the region’s health problems. 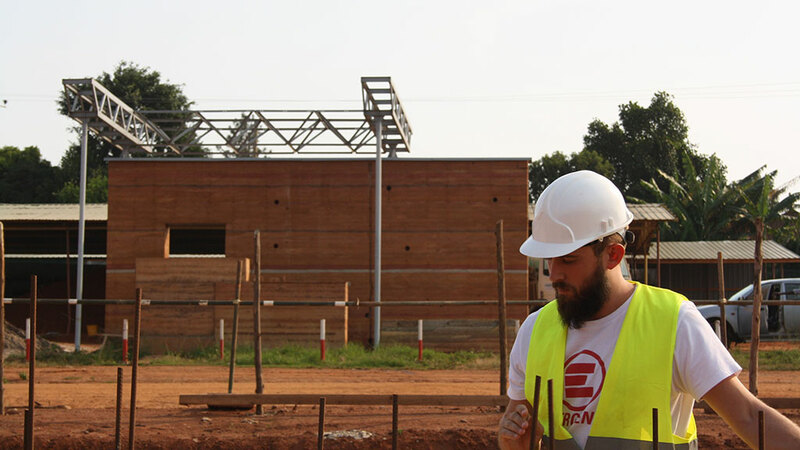 In 2017, construction work began for the network’s second centre: a Centre of Excellence in Paediatric Surgery in Entebbe, Uganda. 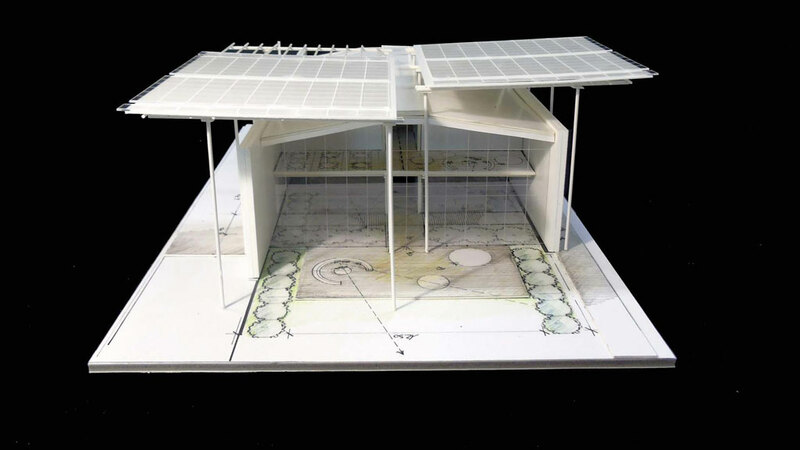 The designs for the Centre in Entebbe were made by Renzo Piano and the Studio RPBW workshop in collaboration with TAMassociati and EMERGENCY’s technical department. 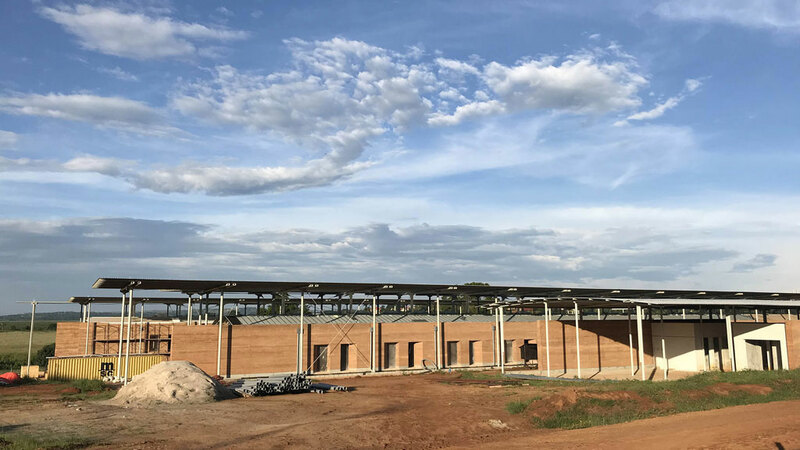 Like the Salam Centre in Sudan, the hospital in Uganda puts EMERGENCY’s sustainability model into practice, which is based on the principles of Equality, Quality and Social Responsibility (EQS). Every human being has the right to be treated without discrimination, using the best possible treatments. Healthcare systems should be of high quality and guarantee an efficient response to every person’s needs. Governments should consider the health and wellbeing of their own citizens a priority, and treatment should be free and available for whoever needs it. 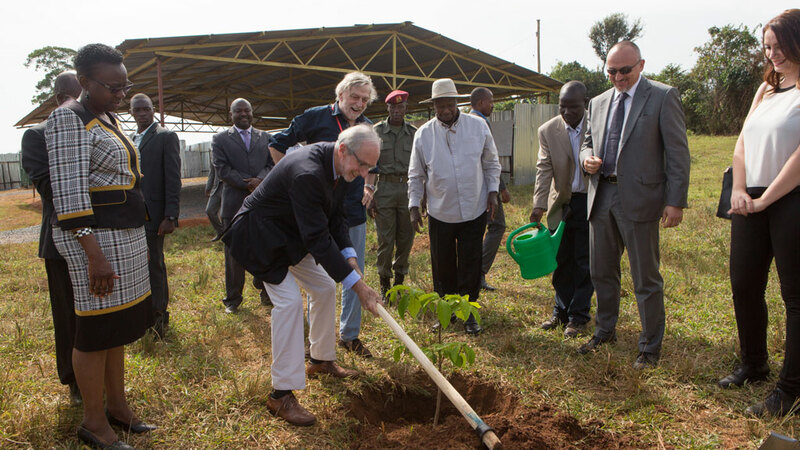 The Ugandan government, a member of the ANME network since its inception, provided the land on which the hospital will be built, as well as agreeing to cover 20% of the construction costs. World Health Organisation data shows that Uganda is still very far from reaching the Millennium Goals for reducing infant mortality. 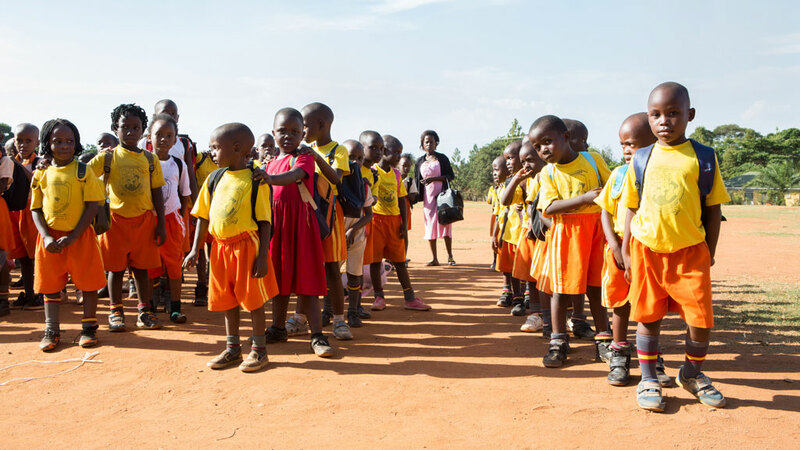 Forty per cent of people in Uganda are under 15 years old, but the country has 3 paediatric surgeons for a population of around 45 million people. Infant mortality for children under five is 55 for every 1,000 live births; 30% of deaths over the age of 5 can be attributed to a lack of surgical treatment. 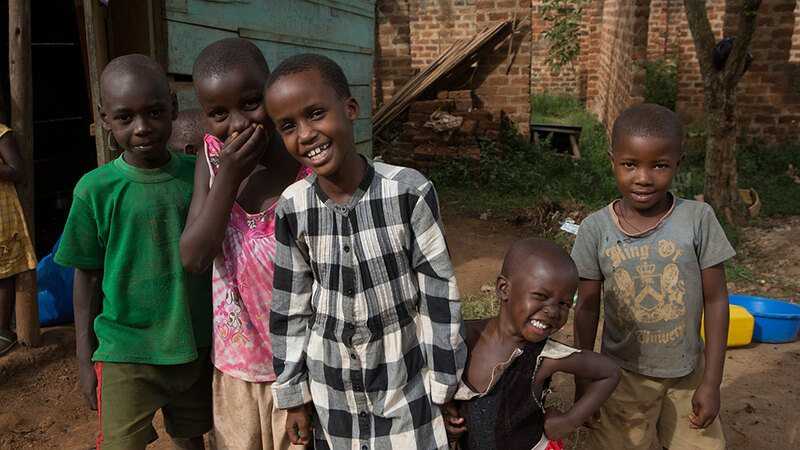 One in three Ugandans lives on less than 2 euros per day. Dr Tedros Adhanom Ghebreyesus, Director-General of the World Health Organisation, visited the Salam Centre in October 2018 in recognition of the importance of the hospital and the programme of excellence in healthcare, based on the EQS principles, as a model for the whole region. He shared our determination to bring free, high-quality healthcare to Africa. Promoting sustainability in healthcare in developing countries means working with local communities every day to improve technical skills and ability. It also means involving local authorities right from the first phases of projects, getting them to provide human and, where possible, economic resources in order to guarantee free, high-quality treatment and facilitate their eventual takeover of the facilities. 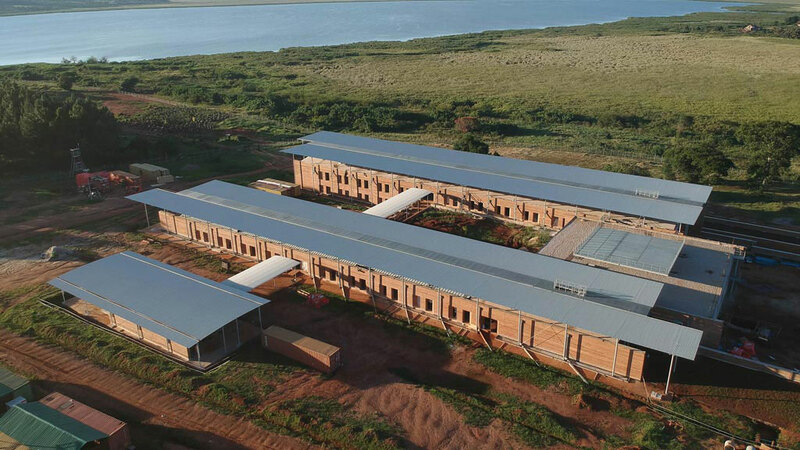 The new Centre of Excellence will be built in Entebbe, on the banks of Lake Victoria, over a 120,000 m2 area provided by the Ugandan government. 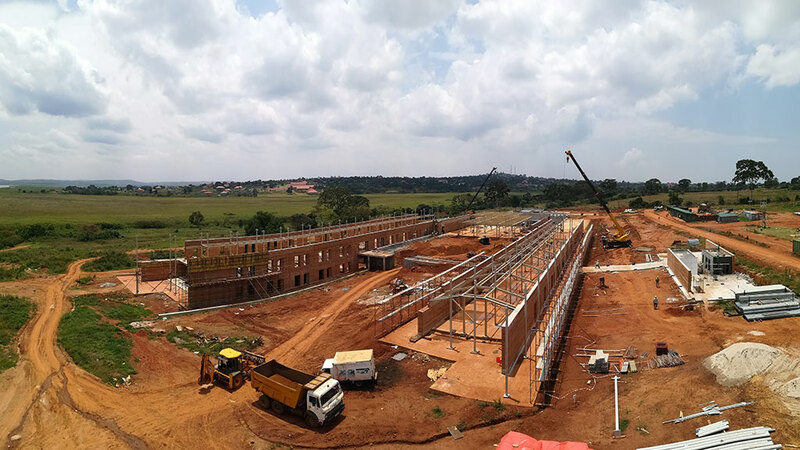 The hospital will have 72 ward beds, 3 operating theatres and all the diagnostic and ancillary services needed to run it, such as a laboratory, blood bank, pharmacy, canteen, and laundry. There will also be areas for training local staff, both medical and administrative. For patients and relatives visiting from a range of distant countries, there will also be a guest house with 42 beds. We took a sustainable approach in design choices, using the same architectural principles as traditional houses, but in an innovative way. The facility will be built with excavated earth. 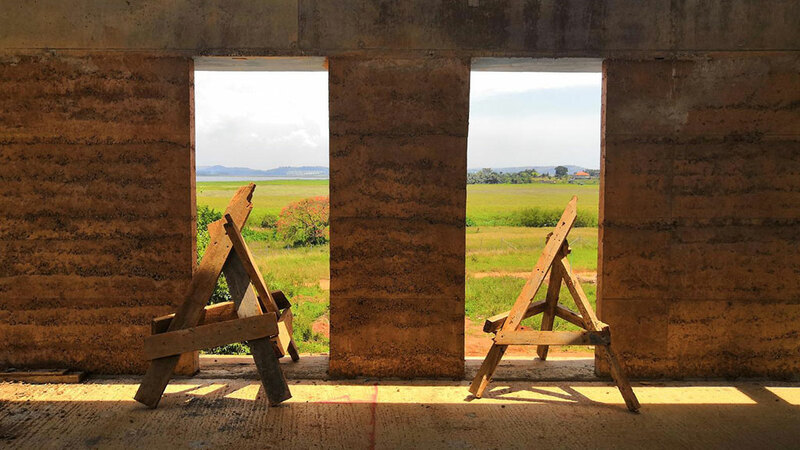 Load-bearing walls will be made of raw earth using the traditional rammed earth method. 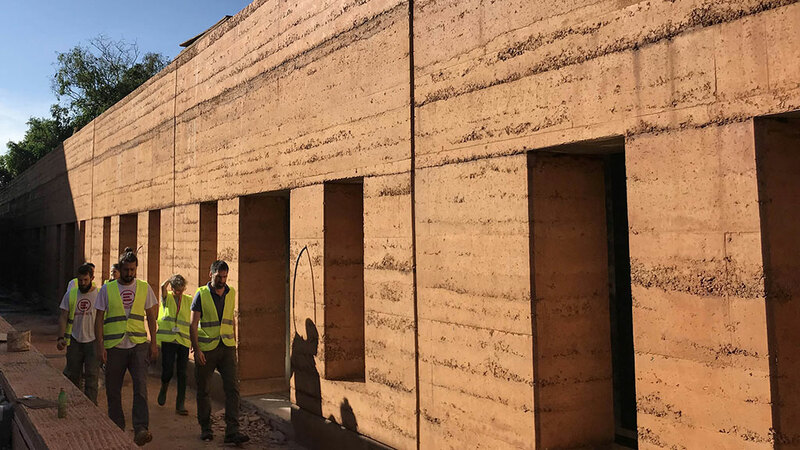 Rammed earth is the most common construction material in the houses of the poorest people across almost the entire globe. It is a simple and cheap construction method. We plan to maximise its ingenuity by using the same architectural principles used for traditional houses in an innovative way. 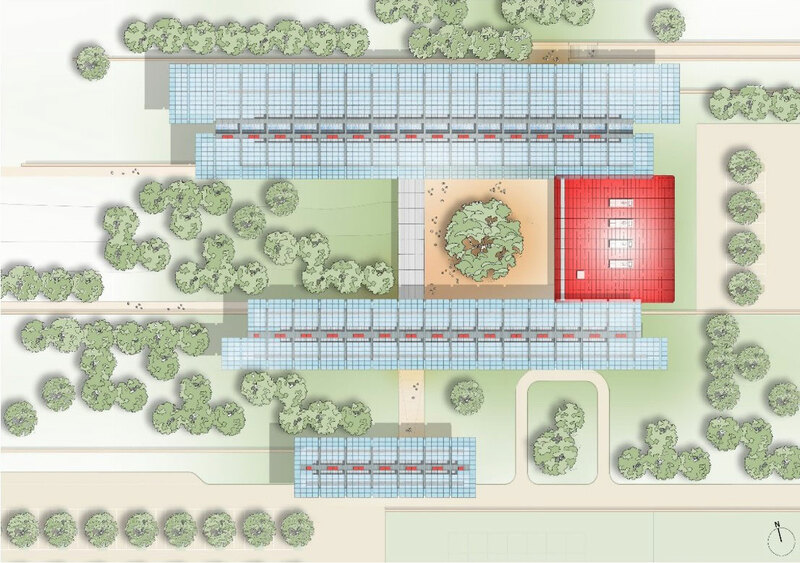 The Centre will also have an area covered with approximately 2,600 photovoltaic panels. These will satisfy the project’s energy needs entirely. 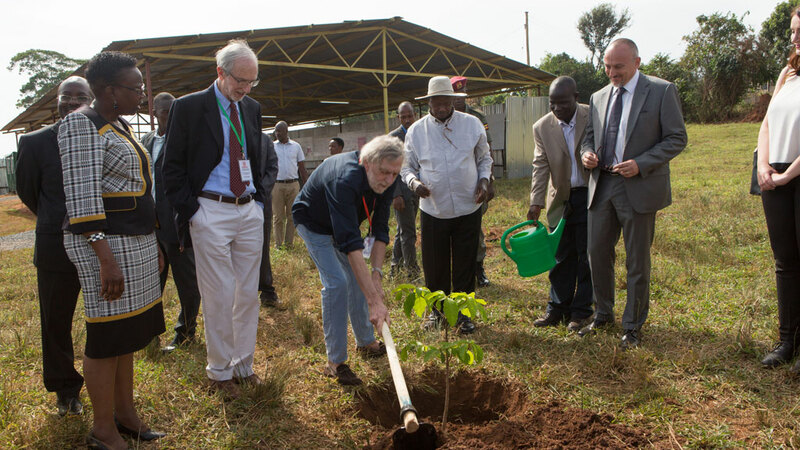 As in other EMERGENCY hospitals, there will also be a garden, with 350 trees. Green areas are an important part of patient recovery and healing, as recent international medical studies have shown. Why take part in the project? 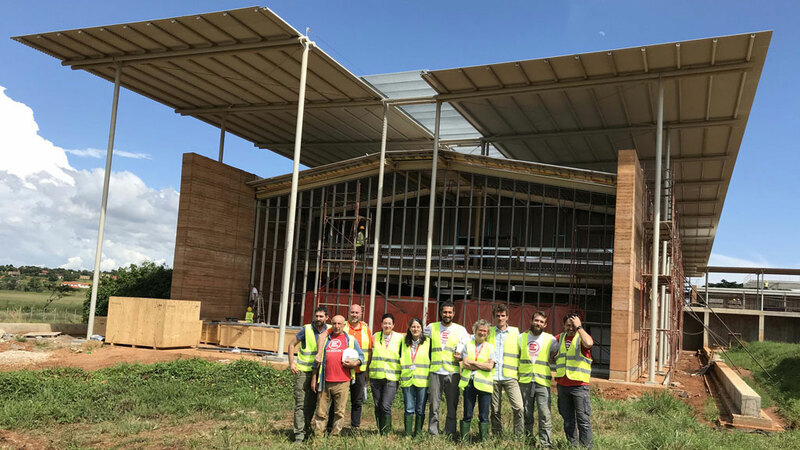 By supporting the new Centre of Excellence in Paediatric Surgery in Uganda, companies can take part in a crucial project – not only from a humanitarian point of view, but a unique challenge both culturally and in terms of its sustainable approach to healthcare. The promotion of a culture of peace by putting human rights into practice. 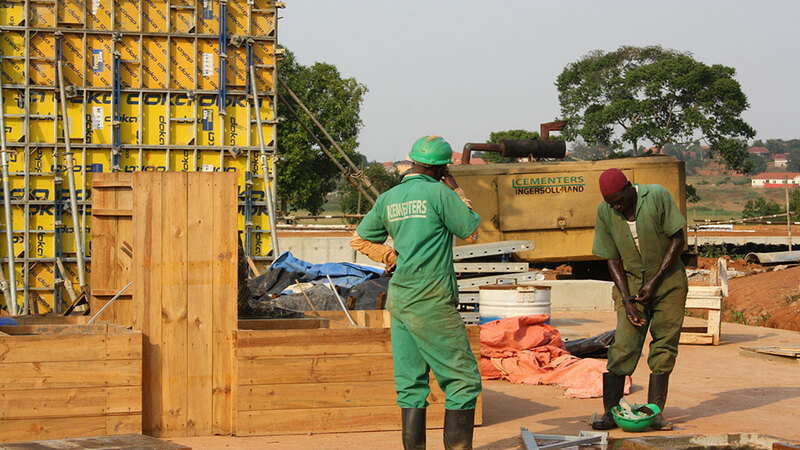 Companies that want to support EMERGENCY’s new Centre of Excellence in Paediatric Surgey in Uganda can do so either by providing goods and services, or with monetary donations. If your company wants to participate in the project, contact us by email at aziende@emergency.it.